From his beginnings as a child prodigy to his early classic Blue Note recordings; from his work in Miles Davis’s second great quintet to his innovations as the leader of his own groundbreaking sextet; from era-defining classic albums like Head Hunters and River: The Joni Letters to his collaborations with artists like Wayne Shorter and Stevie Wonder, Hancock reveals the methods behind his ever-evolving musical genius. He discusses his influences, his happy marriage, and how his practice of Buddhism has inspired him both creatively and personally. 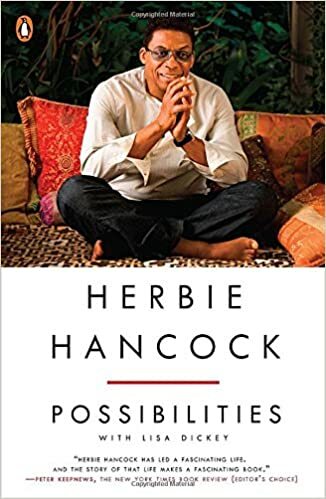 Honest, enlightening, and as electrifyingly vital as its author, this is an invaluable contribution to jazz literature and an intimate, insightful portrait of a creative life.